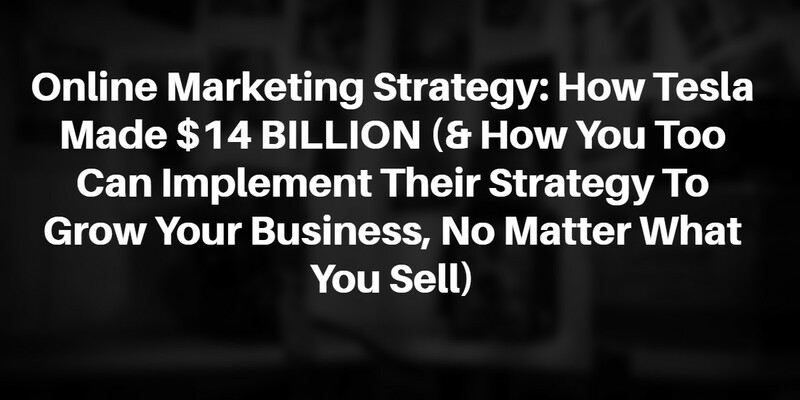 Would you like to use a simple online marketing strategy to launch a product or service that you are yet to even create and bank $14Billion in few short weeks? Ok, lets say $14Billion is way too much for you, what about $50,000 or even 20 million naira? Just imagine how your life and business will be when you create a simple online marketing strategy for your business and it starts bringing customers to you 24/7. The major problem businesses have is lack of consistent inflow of customers. When you don’t have customers, you will not have revenue, let alone profit. In 2016, my company worked with a South Africa based company. The company just created a new product and launched it into the market. They spent 5years creating that product and millions of South Africa rand. Everyday as they moved closer to the date of the launch of the product, they were excited because they believed that they had created the ‘new Facebook’ or the ‘new Google’. So, they launched the product on the launch date. It was at this point that we were brought in. Luckily for them, we were able to save the day for them. What if that company had asked their clients to pre-order the product instead of using a simple marketing strategy? Every business needs a consistent inflow of revenue to survive. In fact, Forbes magazine stated clearly that one of the reasons businesses fail is lack of consistent inflow of revenue. A research by Bloomberg supports that fact, they said 80% of entrepreneurs fail in their first 18 months. That is 8 out of 10 but it is even worse. Yep, another data proves that it is worse. Research from INC magazine shows that 96% of businesses fail in their first 10years. As you read this post, research shows that 400,000 businesses were launched this year in the US but 470,000 were shut. Incase you are saying, ‘that is happening only in America’. It is even worst in Nigeria and other parts of Africa. 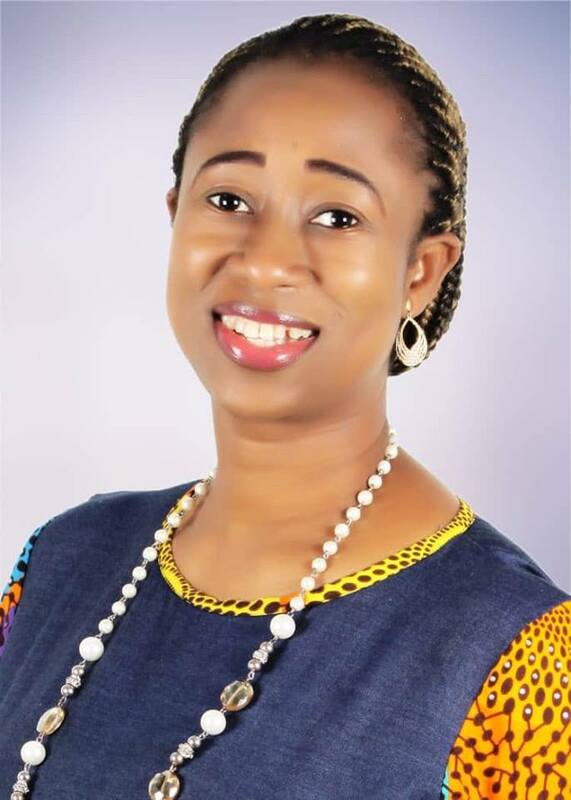 A research by the Nigerian Association of Chambers of Commerce, Industry, Mines and Agriculture, NACCIMA, shows that between 2009 and 2011, over 800 companies were shut down. So, it’s not fun at all. The worst part is that your competitors are not even ready to be merciful. They want to win over your existing customers. Despite all these challenges, a lot of businesses are still hitting it big, how come? I’m going to be showing you how Tesla did it and how you too can do it. The system I’m going to share with you will work for you, no matter what you sell. It will work for professional services providers like Dentist, barbers, etc. It will also work if you run a brick and mortar business. No matter what you sell, it will work absolutely well for you. You may just need a few tweaking to suit your specific need. It is NOT only Tesla that has used this same system that I’m about to show you. Like I said before, online marketing will work for any business in Nigeria. I have worked in over 24 different industries and so far, online marketing has worked exceptionally well. If you sell real estate, car dealership or you do any expensive business, this is going to work for you. Just recently, I released my new book, PASSION TO DOLLARS and I deployed a similar online marketing strategy and it worked really, really well. I had over 2,300 pre-orders in few weeks when I was even yet to finish writing the book. Now, let me show you the three steps online marketing system Tesla used to make $14BILLION in few short weeks. No, Tesla is not a human being. It is an electric car manufacturing company. Their car doesn’t use fuel, it uses electricity. They were to release the sedan model 3 brand of their car, the price for one is $35,000. They already knew that there was huge demand and interest from people but they wanted to be sure that people will actually pay money. It is very smart because most time people will tell you, ‘go and create it, we will buy’. Then after creating it, they start telling you stories of how they were coming from Lagos to Kano and how they lost their way. Demand is not the same thing as money. I was speaking with an entrepreneur who wanted to create a new product the other day, I told him not to ask them if they will buy his new product. Instead, ask them to buy. Instead, ask them to buy. ‘I’m launching XYZ new week, I know it will help you solve XYZ, it is $40 but since we are in beta, I’m going to give it to you for $20’. Period! Find a way to make the person commit to actually ‘dropping something’. Ok, let’s go back to the Tesla story. 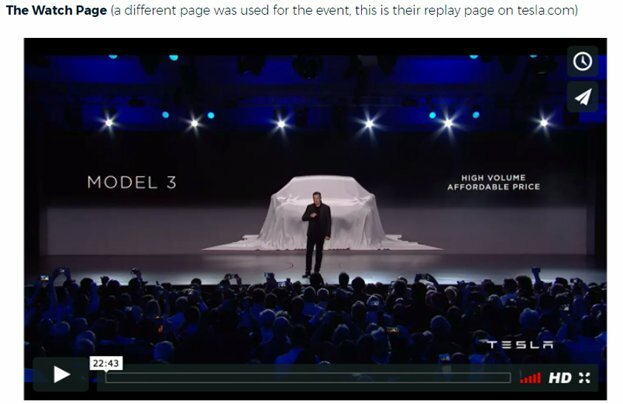 Since Tesla knew that there was a huge demand for their product, they used a simple online marketing strategy to make people place pre-order. It was just three steps. 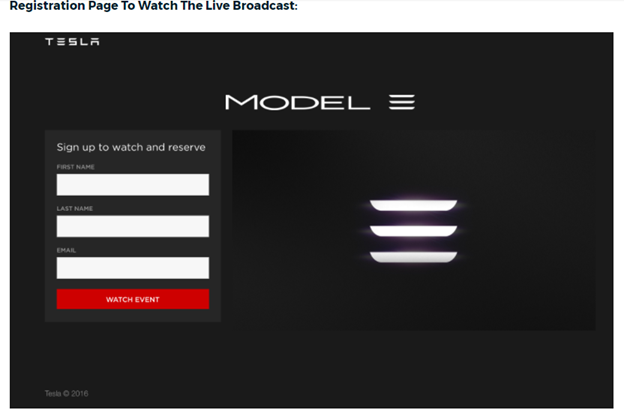 The potential customers will need to first give Tesla their name, email address and phone number for them to learn more about the model 3 car. What that means is that they have given Tesla permission to market other related products to them. You know it is a launch event. For example, if you are launching a new book or music, you will usually have a place where people can come to watch you perform on stage. That was the same thing but in this case, it was online. 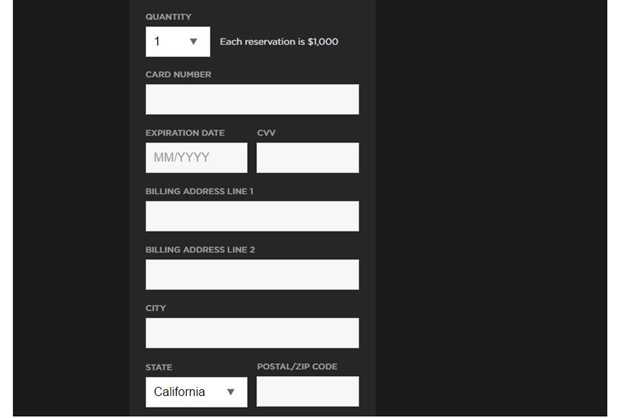 Step #1: Event Registration Page. This is the exact page that people will have to go if they wanted to learn more about the event. They will go there and leave their names, email address and phone numbers so that they will be eligible to watch or attend the event live. Step #2: Live Event Page. Once the event is live on this page that you are seeing right now, people who gave their contact in step one will be able to access the page. You can not attend or watch the event until you have registered for the event following the step one. The potential customers are taken to an order page after going through step #1 and #2 above. The goal of the order page is simple-collect a $1,000 deposit to reserve a Tesla model 3. Can you see how simple and effective this whole process is? If you noticed, I said it is ‘simple’ and ‘effective’ because of the result that it brought in. At the end of the day, customers placed a pre-orders of $14Billion. Make no mistake about this, it is a pre-order. The product wasn’t available yet. People made deposits in advance. The company is using the customer money to produce the car. One interesting thing about this online marketing strategy is that people paid upfront for a product that was yet to be created. How Can You Implement This Into Your Own Business? In case you wondering how to implement this into your own business, I’ll show you how to do it. First, let me show you how we implemented it for one of our clients. A few months ago, one of our clients who’s a consultant wanted to sell his expensive consulting service. We helped him organize a live event. The event was free but for you to attend the event, you will need to pre-order his book. Once you pre-ordered the book, you will get a ticket to the venue of the event and once people showed up, he gave them amazing content and at the end pitched his service. 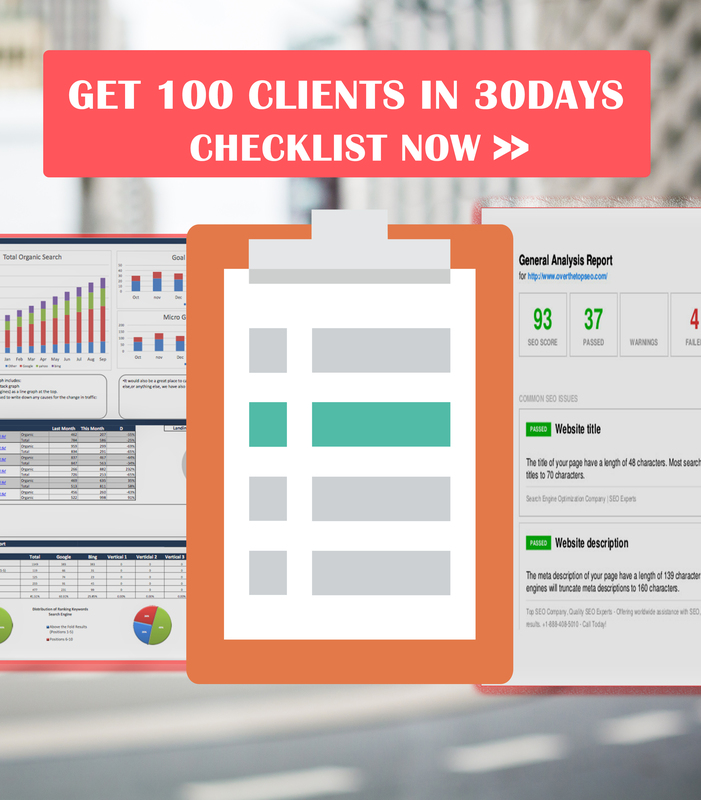 He was able to close 48% of the people, they instantly became clients. No matter what kind of business you do, this online marketing strategy will definitely work for you but it does work best when what you are selling is high-priced. For example, real estate, consultancy services, coaching program, car dealership, etc. You may not make up to $14 Billion but you can make something that is going to be life-changing for your business. Growing your business with online marketing strategy is pretty simple and straightforward. It can be extremely effective than radio & TV put together. If you want to attract clients on a consistent and predictable basis, this is the way to go. By asking people to make a deposit, you are automatically filtering out people who are ‘freebie seekers’. You are automatically talking to people who are ‘willing’ and ‘able’ to pay for your product and services. You see that I said ‘willing’ and ‘able’? You know, some people might be ‘willing’ but are not ‘able’, some might be ‘able’ and are not ‘willing’. So, you are doing what I call ‘elimination marketing’. We always tell our clients that all their marketing doesn’t have to appeal to everyone. Infact, if your marketing appeals to everyone, you are doing something very wrong. Your marketing MUST repeal the wrong people and attract only the right people and that is exactly what this online marketing strategy does. I’m very curious, what are you selling or wanting to sell and how do you intend to use this simple marketing system to grow your business. I like to know, just use the comment box below and let me know, I will respond to every single comment or question. WHO IS JOHNSON EMMANUEL ? 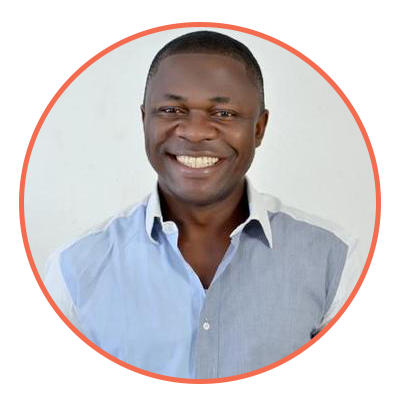 He is famous for creating wildly Profitable & successful online marketing strategies that resulted in massive customers acquisition and Rapid revenue growth for his clients.